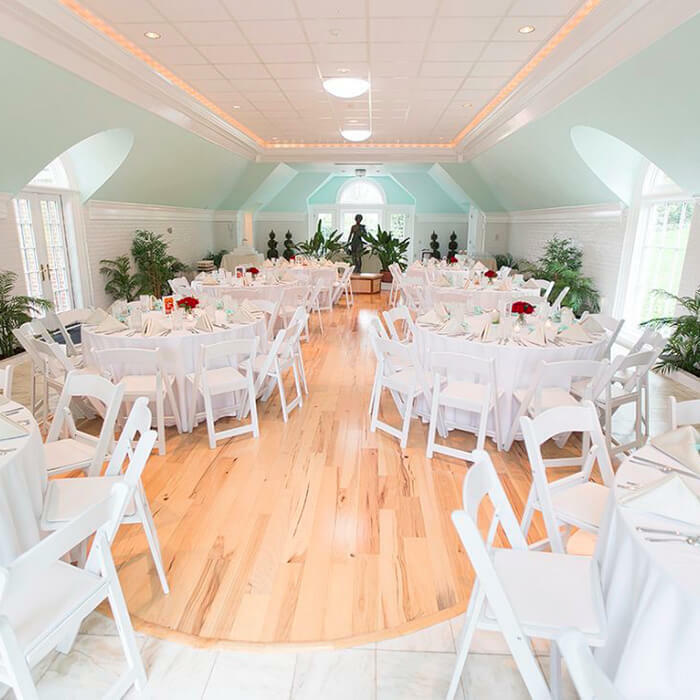 In addition to offering luxurious, personalized wedding experiences, Drumore Estate opens our diverse event spaces to accommodate gatherings of nearly any size. Our venue can be tailored to fit your unique style, taste and budget. 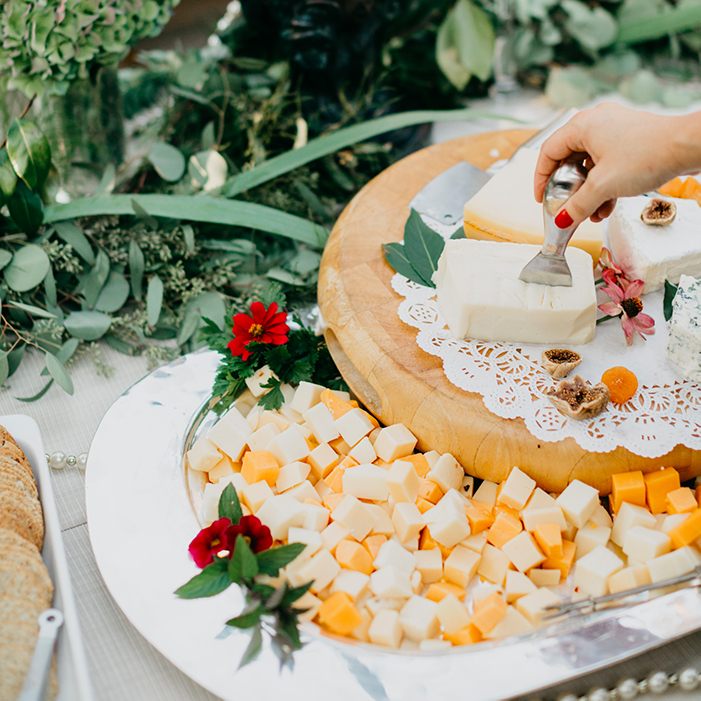 The Drumore Estate offers customized menu options, indoor & outdoor locations as well as an event facilitator. Explore our selection of both indoor and outdoor spaces. The Drumore Estate is home to historical mansion, manicured formal gardens, bricked patios, a Carriage House that seats up to 150, a Grant Tent that seats up to 220 (May-October) and acres of lush grounds. We provide tables, chairs, restrooms, facilitators, on-site parking attendants, and a selection of other amenities to ensure your event is effortless and stress-free from start to finish. 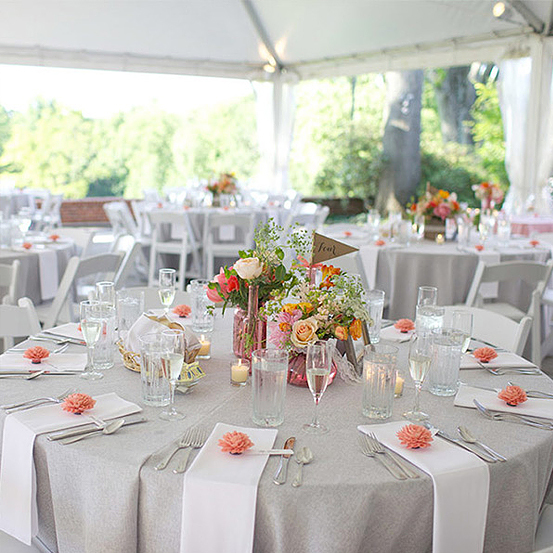 Discover the beauty and ease of events held at Drumore Estate. Consider the Drumore Estate for your family’s special life events. With a beautiful setting and multiple venue options, it’s the perfect place to create memories that you’ll cherish forever. Consider the Drumore Estate for your next business gathering or corporate event. With venues of various sizes we can provide a professional yet relaxing environment for your business related event. The Drumore Estate hosts several dinner theater events throughout the year in partnership with Servant Stage. 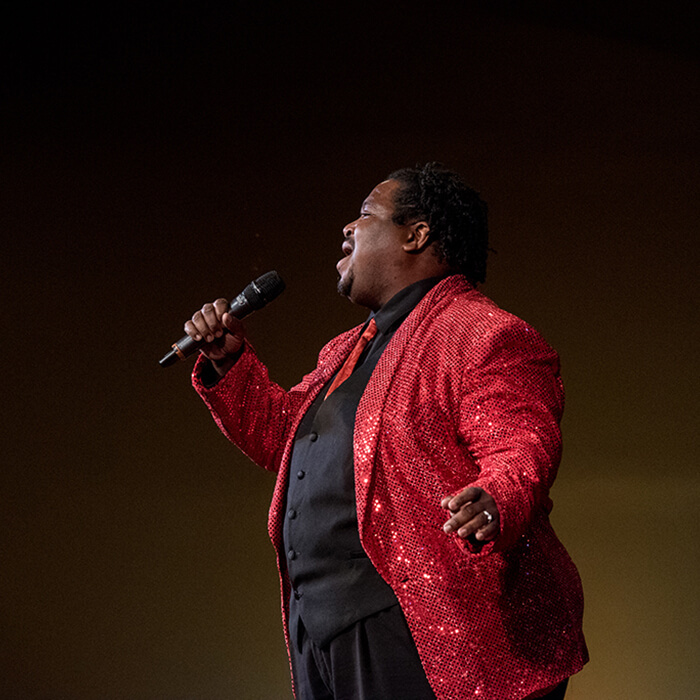 You can learn more by visiting our dedicated Dinner Theater page. Drumore’s diverse event spaces can accommodate gatherings of any size. 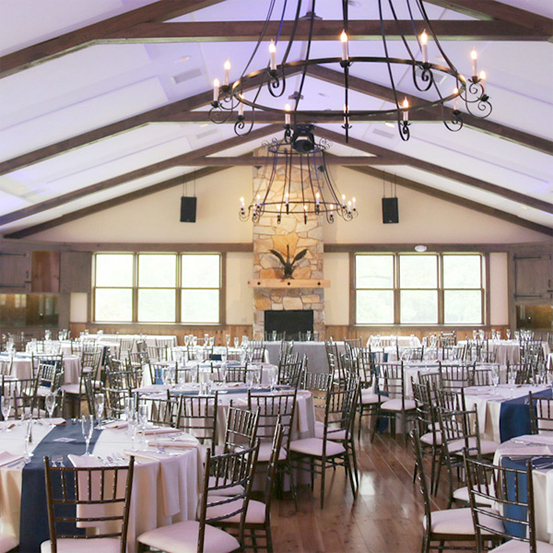 Our Carriage House hosts up to 160 guests. Our Orangery hosts up to 80 guests.